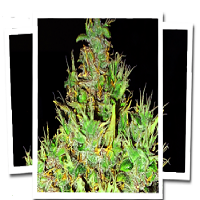 Black Diesel is 70% Sativa, 30% Indica. 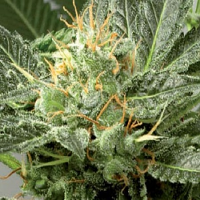 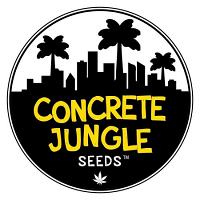 It has been selected by New York City Diesel, one of the most awarded plants in the cannabis cups. 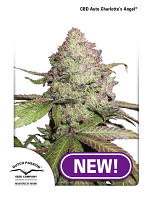 This Sativa plant has large and thick buds, high yield, unique taste and ripe grapefruit aroma.